Advocate Vinay Gangwal has filed a PIL in the Bombay High Court against the decision of the Court to prohibit use of mobile phones and any other recording devices inside courtrooms. Although the Chief Justice was not sitting today, Gangwal confirmed to Livelaw that the matter will be mentioned before her bench tomorrow. 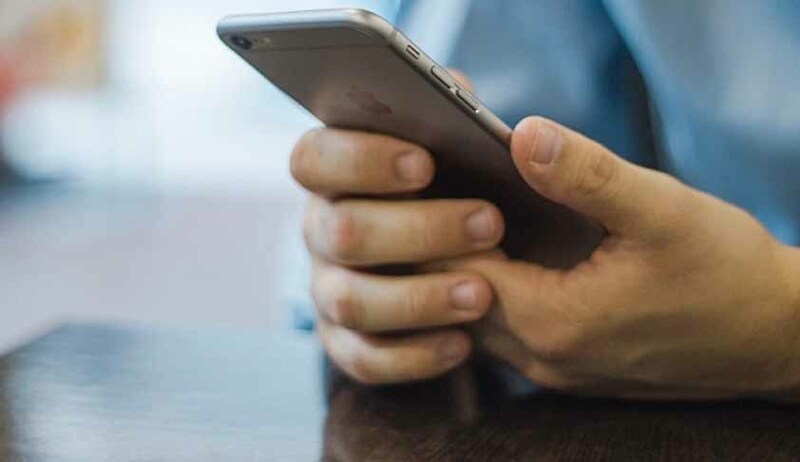 Gangwal’s PIL primarily contends that this prohibition on mobile phones inside courtrooms will affect the litigants adversely as they will not be able to communicate with their lawyers urgently and vice-versa. The PIL states that such a rule is arbitrary and discriminatory as judges and lawyers are exempt from it, also that the said rule violates the fundamental rights of litigants, petitioners appearing in person or even the media as they are not allowed to carry their mobile phones inside courtrooms. The February 13 notice came about after a person was caught by a lawyer taking a video of the court proceedings in Chief Justice Manjula Chellur’s court, court room 52. When asked why the media has not been exempted from this rule, he said that the Supreme Court has the same practice.